The G5 ‘Modular’ has up to 8 different seat widths ranging from 35cm up to 60cm. 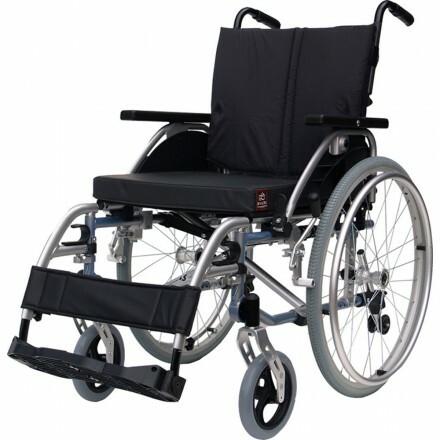 The G5 ‘Modular’ wheelchair is also capable of achieving up to 6 different seat depths and heights. In this section you will find our lightweight wheelchairs, all of our chairs are made with aluminium frame to make the frame as light as possible without sparing on the quality of the product.